Bloomberg is understood to be establishing its first UK PR presence ahead of a European growth push. The media firm is seeking a London-based head of PR, reporting to EMEA marketing chief Judith Allan. The company plans to expand in Europe over the next two years, and expects to see headcount treble in its global media services division. 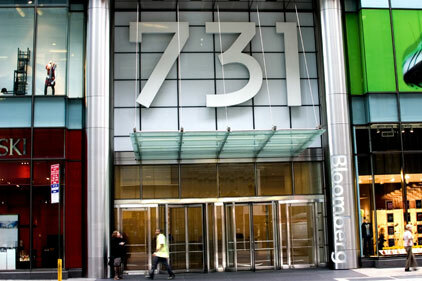 The PR head will look to raise the profile of Bloomberg within media, political and business circles.